Welcome back everyone, I told you guys to let me know which of these Urban Legend videos you really like and we will go back and do more on that country – we got flooded with people asking for this video. I dropped what I was doing and started working on it right away. Luckily, The Philippines had more scary stories than I’ll ever be able to use – but let’s do 10 more really creepy ones anyway. 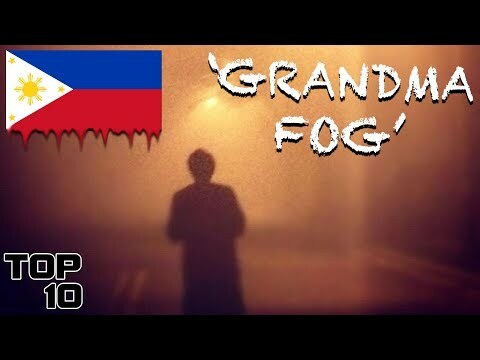 My name is Danny Burke and this is the Top 10 Scary Filipino Urban Legends Part 2.